When installing the floorboard with the leading edges, it is necessary to realize what the area is dimensioned as well as the shape will be laid out, accordingly the quantity and the type of the starting edges will be determined accordingly. 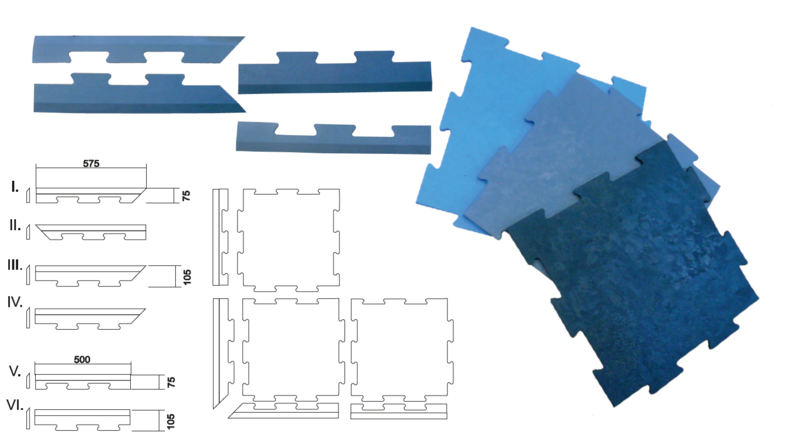 In total, we produce 6 types of starting edges (I. to VI. ), 2 species are lateral leading edges (V. and VI.) And 4 types are corner (I. to IV. ).